Network security and ethical hacking specialists from the International Institute of Cyber Security have a small reminder for users who still work with the Windows 7 operating system: within a year Microsoft will stop launching support for this version of its OS, which already has 9 years old. In other words, it is time to say goodbye to Windows 7 as, on January 15, 2020, will end the five years of additional support that the company launched for this operating system. Once we get to that date, Microsoft will stop issuing security updates, bug fixes, or new features for Windows 7, which is still used by many people, which means that eventually these users could be more vulnerable to cyberattacks than those working with other operating systems, as reported by network security experts. The foregoing does not mean that Windows 7 also ceases to be suitable with the work of the big business clients of Microsoft, as the company contemplates some exceptions for those willing to pay considerable amounts of money to keep using a specific operating system. 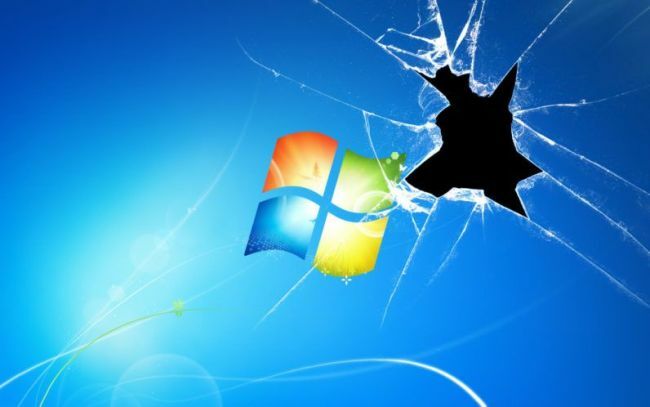 A report called ‘Death of Windows 7’, conducted by network security experts, says about 40% of Microsoft business customers continue to work with this operating system; of these companies, 13% ignored Microsoft’s decision to stop launching support for Windows 7. Not even the aggressive Microsoft campaign to boost Windows 10 was able to move people away from the use of Windows 7; the most recent version of the operating system needed almost three years to overcome in users to version 7. Launched in 2009, Windows 7 is currently run in about 37% of the total number of PCs in the world, surpassing its counterparts 8 and 8.1 by a wide margin. Microsoft stopped launching general support for Windows 7 in January 2015, but Windows users continued to receive updates and security patches as part of an extended support program, which was extended for five years. In addition, in the mid-2017, the company began blocking new security patches for Windows 7 and 8.1 users running Intel, AMD, Qualcomm, among others. “The life cycle of our products begins when they are launched and ends when there is no longer support. Knowing the key dates of this lifecycle can help users make the best decisions about the right time to update, change version, or any other software modification,” says Microsoft. Regarding support for Windows 8, Microsoft announced an extension until January 10, 2023.